Customer's can't believe it's not chicken! 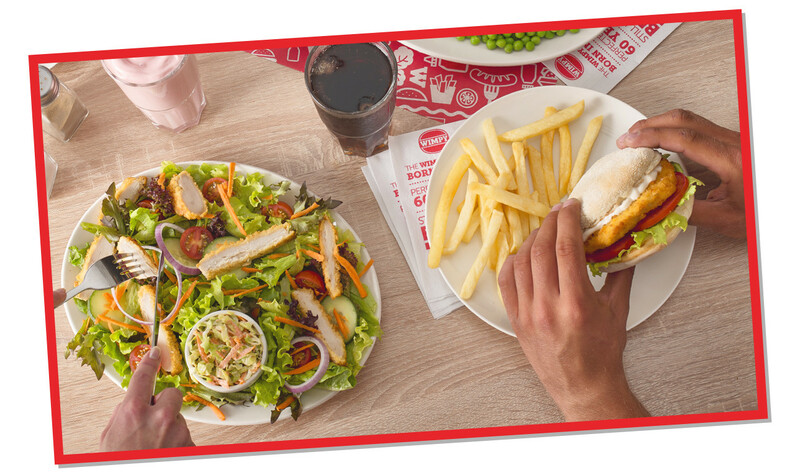 Leading the way in meat-free meal alternatives, Wimpy became the first UK hamburger chain to put Quorn on its menu in 1997. 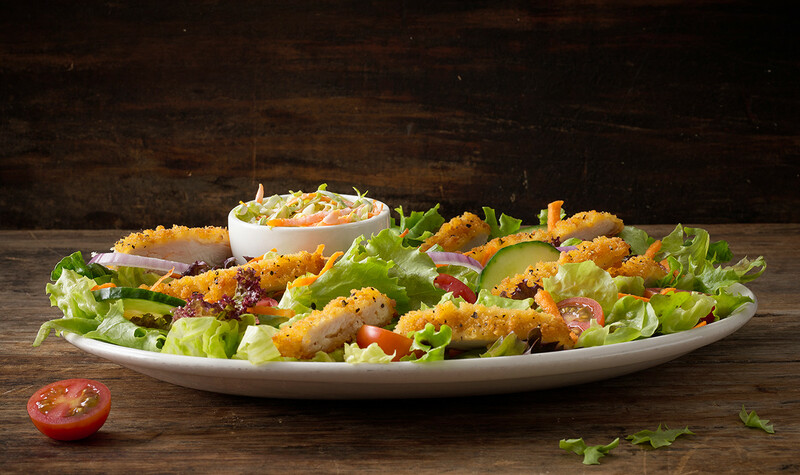 Our herby lemon and pepper crumbed Quorn slice is a delicious alternative to chicken or beef, perfectly balanced with fresh lettuce and tomato, topped with Wimpy mayo, this dish ticks all the boxes.